When Poles think of Katowice and culture, the Spodek looms large. It's the largest indoor arena in the country and whenever A list acts arrive, it is here that they play. Other attractions for the classically minded include the Polish National Radio Symphony orchestra which is based here. Other venues number the Upper Silesian Cultural Centre, Silesian Philharmonic and the Silesian Museum - all worth looking up. Festival goers should check out Mayday, Metalmania Rawa Blues and the Jazz and Beyond Festival. 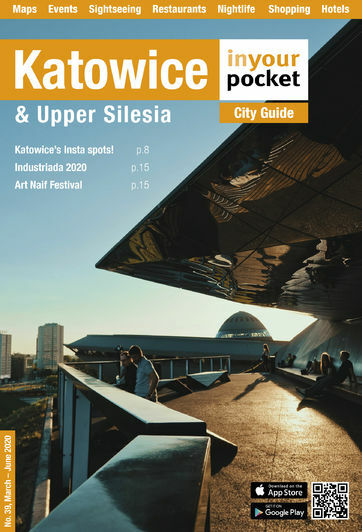 To see what's on in Katowice, check out our Events Calendar.